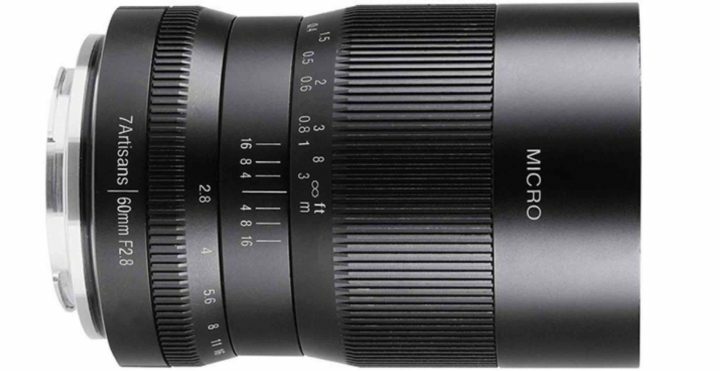 The previously rumored 7Artisans 60mm f/2.8 1:1 Macro lens has now been announced. 7Artisans 60mm F2.8 Macro is a “60mm macro lens” designed for “APS – C size” mirrorless camera that can shoot from closeup to infinity. 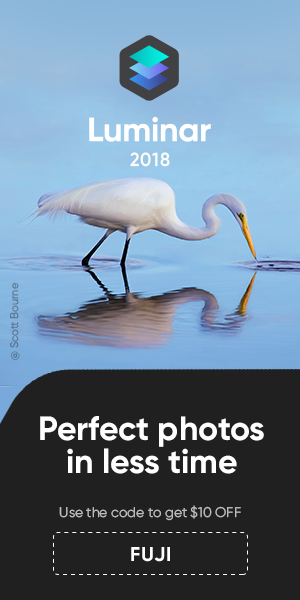 It can be captured without disturbing from remote places such as insects and small animals, so it is suitable for shooting subjects that are difficult to close close-up. The focus part is sharp, blurred is beautiful, and the whole is depicted richly in gradation. Ultra close-up shooting up to 5 times magnification is possible by installing an optional extension tube.